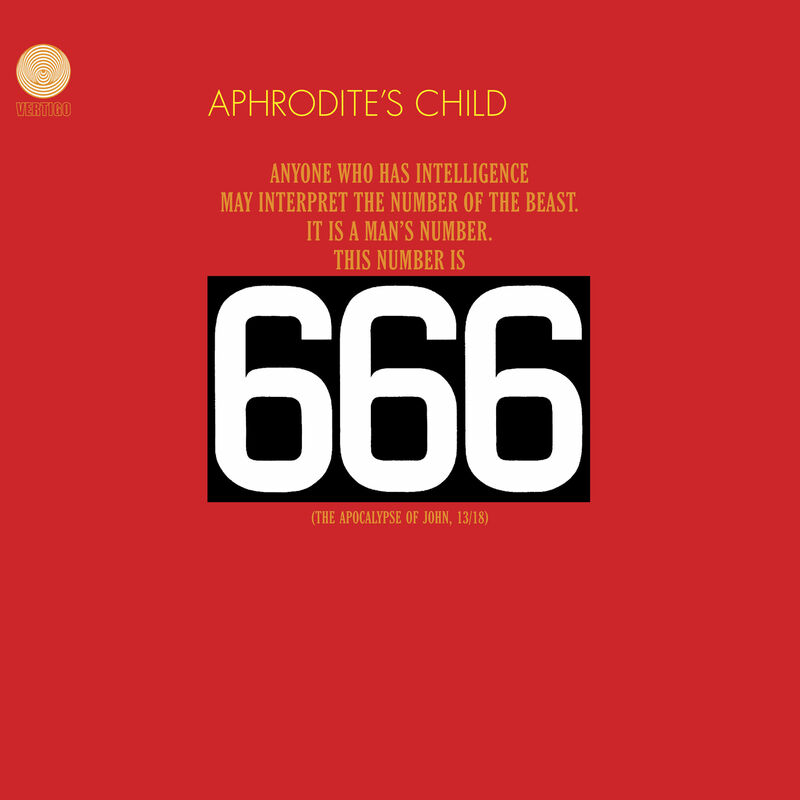 Aphrodite’s Child was a band that I discovered as I do a lot of music. Accidentally. …and aside from the apropos apocalyptic vibe what got me was the voice. 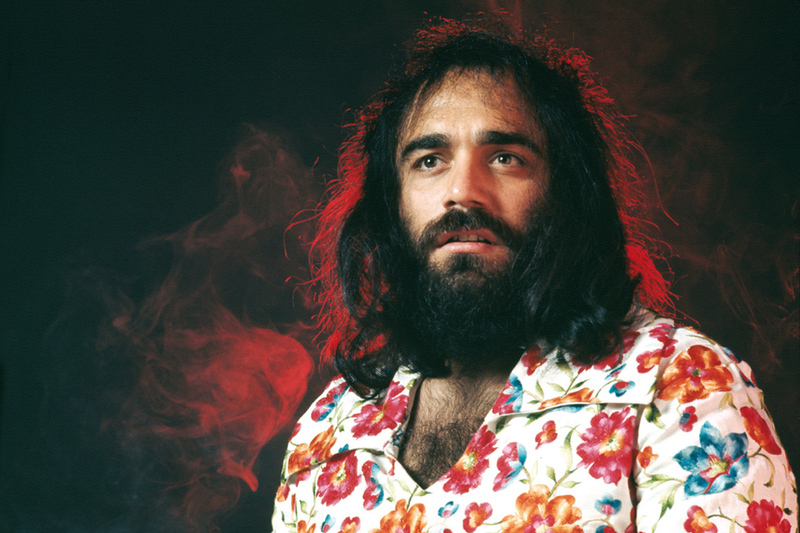 That’s Demis Roussos, and in that song (more so in the studio version) the tension and release in his vocal technique really paints the picture. Sure their songs were a little dramatic, but we’re talking about a much more passionate, European sensibility than was characteristic of most American music at the time. 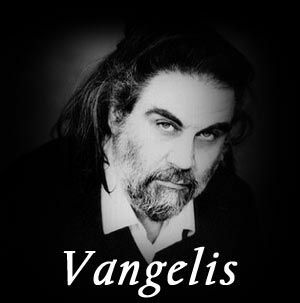 For example, the album 666, widely considered their masterpiece, is a concept album about the book of Revelation. That’s definitely a passion project. I mean, look at these guys. They were just on their own level.